3005 Golden Dale Lane Charlotte, NC. | MLS# 2167661 | Provident Living (704) 609-5362 - Jean Griswold - Your Trusted Real Estate Advisor - Call Jean for all of your real estate needs. 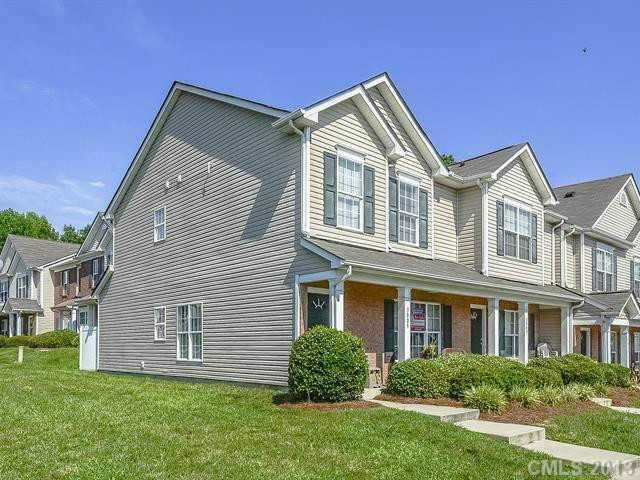 Fabulous location near Concord Mills Mall; easy access to interstates, shopping, dining, Speedway! Immaculate move-in ready home w/hardwoods on main level. Living room w/gas log fireplace; dining area; kitchen w/breakfast nook overlooking fenced-in back patio w/paver blocks extension. Vaulted ceiling master suite w/garden tub & WIC; two spacious secondaries. Laundry room (not just closet).